As part of it’s Prime Day Sale, Amazon has marked down the price of Huawei’s P20 Lite on the website. The phone, that’s usually priced at Rs. 19,999 can currently be purchased for a discount of Rs. 2,000 allowing users to buy it for just Rs. 17,999. Apart from the flat discount, you can also choose to exchange your old smartphone to get an exchange price of up to Rs. 12,000 bringing the price of the P20 Lite to just Rs. 5,999. 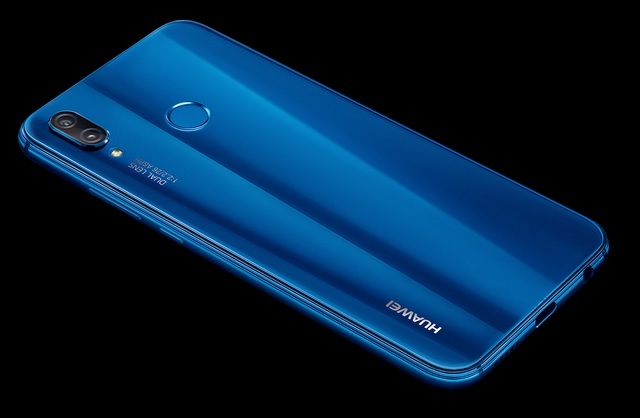 The P20 Lite from Huawei brings a gorgeous glass-back design, a rear mounted fingerprint scanner, along with dual cameras on the rear. There’s also a face unlock feature that has become ubiquitous these days. The Huawei P20 Lite competes against phones like the Redmi Note 5 Pro, and the Nokia 6.1 or the Nokia 6 (2018). At this price of Rs. 17,999, the Huawei P20 Lite is definitely a phone worth considering. It brings a decent camera, a notched display (the liking for which varies from person to person), face unlock, and a pretty decent 4GB of RAM paired with 64GB of storage.